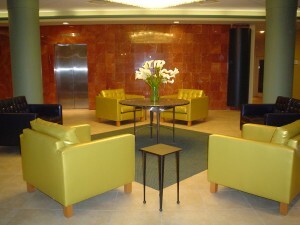 Daytona Beach Regency, Daytona Beach, FL Refurbishment of existing Lobby included new furnishings, flooring and column covers. 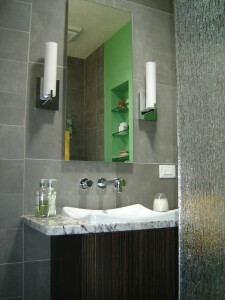 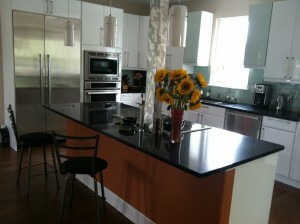 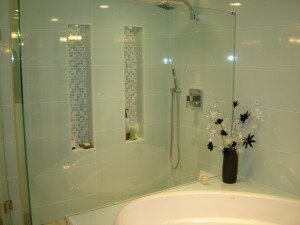 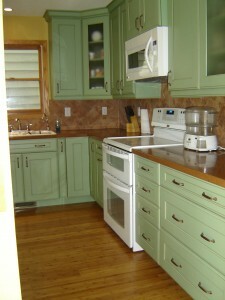 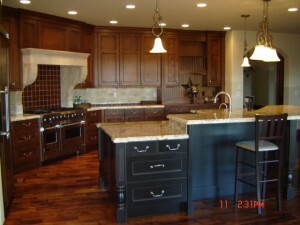 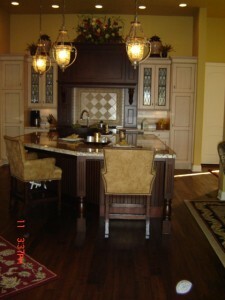 Homebuilder interior finish services for custom homes, spec homes and production homes. 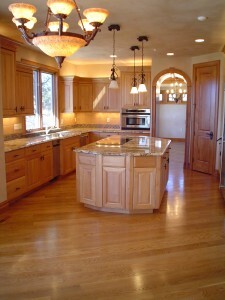 Spec House, Buell Mansion, Denver, CO Interior finish specifications and material supply and installation. 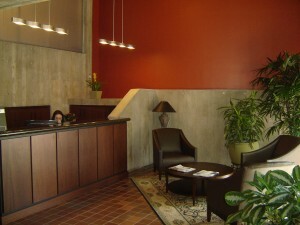 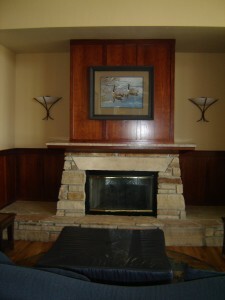 Law Offices, Greenwood Village, CO, interior refurbishment and furnishings. 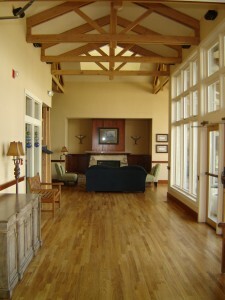 Grant Ranch Recreation Center, Englewood, CO New Construction, interior finishes.